Lawchoice Australia are no stranger to raising funds in support of access to justice after being named as one of the top 10 fundraisers for the Queensland Legal Walk. We are pleased to announce that Lawchoice has pledged $500 and taken the first of three available featured supporter rewards to get lawfunder off the ground. Lawchoice is a consumer legal directory and referral service who focus on promoting word of mouth reviews for lawyers and law firms, as well as run an informative blog for the public. 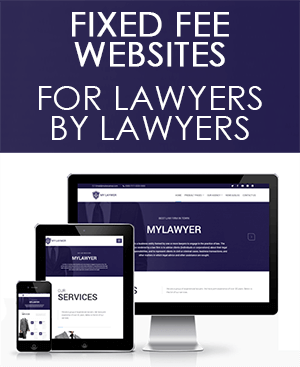 The team at Lawchoice Australia has also been kind enough to offer up a free premium listing on their legal directory as a prize for others who support on a ‘featured’ level valued at $396! A big thank you to Lawchoice for helping us take the first step!